Shortly after starting my Chiropractic practice, my job turned into my mission! Out of nowhere, it hit me! I was going to be a chiropractor.” As a sophomore in high school, Dr. Gislason knew he wanted to become a chiropractor. He had never been adjusted, yet even a young man knew that chiropractors were anti-drugs and anti-surgery. This was very much in line with his upbringing in a health conscious family. While attending the University of St. Thomas in St. Paul, Minnesota, Dr. Gislason began to investigate the disciplines of regular medicine, physical therapy and chiropractic. The focus of medicine was primarily drugs and surgery…a strictly outside-in approach. Physical therapy seemed very limited to rehab of injures. “The philosophy of chiropractic, however, resonated with me,” shares Dr. Gislason. “The focus on releasing the body’s innate power to heal itself made sense.” Dr. Gislason was accepted at Logan College of Chiropractic, where his courses included biochemistry, a major emphasis on anatomy and human physiology, x-ray diagnosis, chiropractic adjusting techniques and patient care. 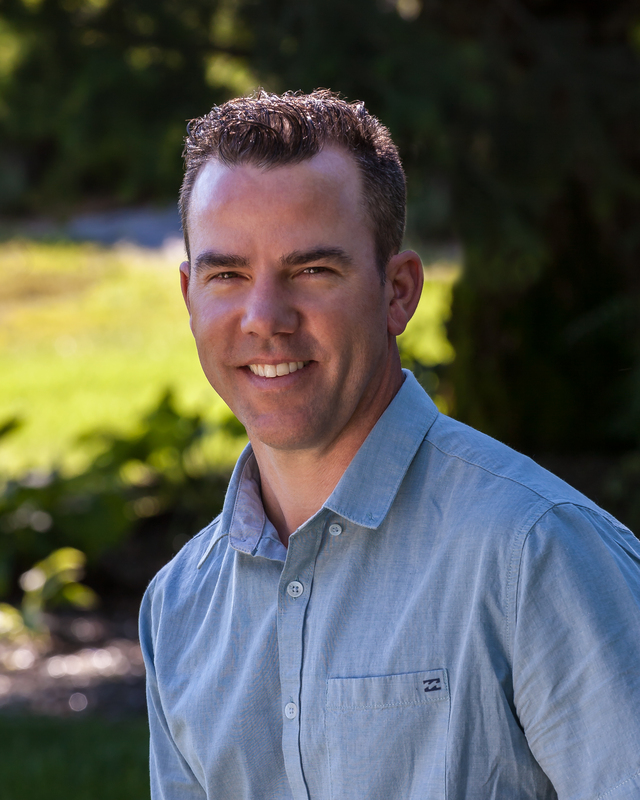 After graduating in 1995, Dr. Gislason moved to Whitefish to begin his Chiropractic practice. Dr. Gislason has six children ranging from ages 4 to 16 years old. They are a very active family that enjoys traveling, the outdoors, many sports and lots of playtime together! As a family, we eat organic whenever possible. I try to eat many small meals throughout the day to keep up my metabolism. I also keep my water intake high to facilitate cell function as well as flushing toxins. I exercise 4-5 times each week making sure to include stretching, ball work, aerobic activity and weight lifting. Rest is also very important. It gives the innate time to rebuild. A ten minute nap in the afternoon is great for recharging the batteries. Regular chiropractic adjustments keep my nervous system functioning optimally.